Revivo Wellness Resort in Bali brings together the ultimate health and wellness experience in a modern luxurious surrounding. 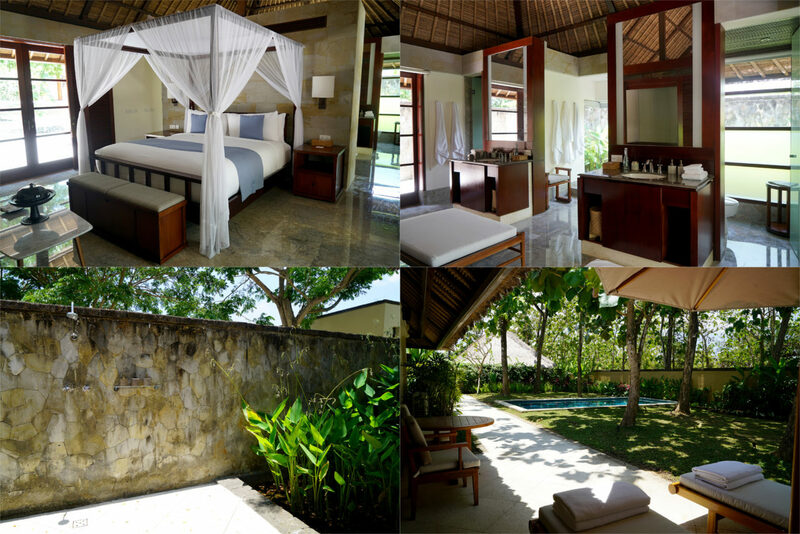 Perfectly blended traditional yet modern Balinese-style suites feature a voile-draped four-poster bed, sunken tub, outdoor shower with a garden view and either a private courtyard, private garden or private pool opening up to a wide courtyard filled with lovely trees and local flora. 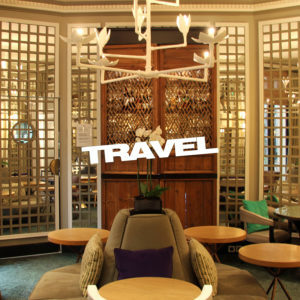 At the heart of Revivo lies its holistic spa and wellness retreats. 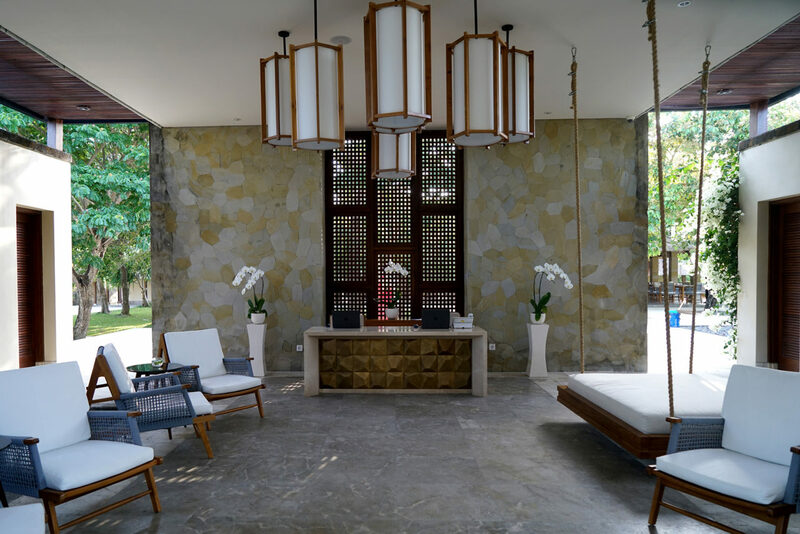 The spa bringing together authentic Balinese healing traditions, aroma, hydro and chromo therapies and facilities to nurture the body for overall well being and balance. 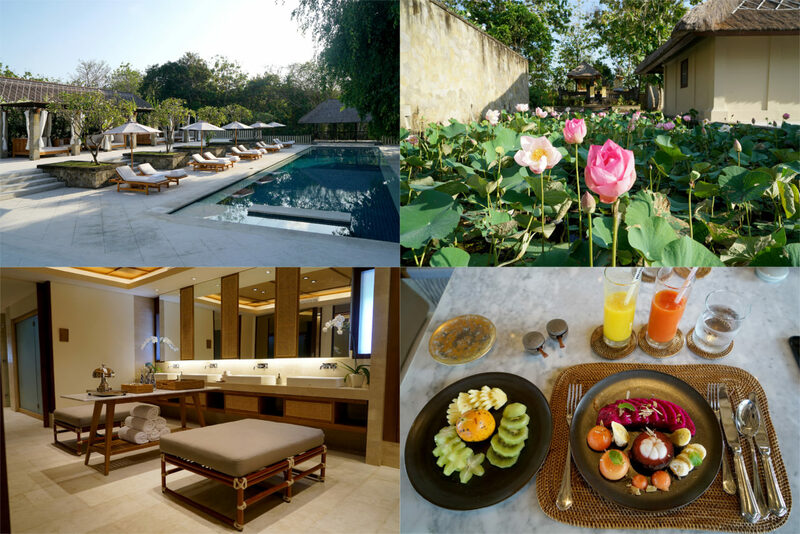 The wellness retreats feature a menu of yoga, fitness, body and restorative emotional therapies surrounded by a tropical teak forest. Each retreat program can be tailor-made to suit an individuals needs in terms of nutrition, holistic treatments and workouts. The Nutrio restaurant, bar and poolside lounge serves fresh, wholesome, organic food as close to its natural state as possible aimed at delighting the taste buds while continuously supporting health.